1. The current ASAP Bylaws as amended 3-24-13. 2. The proposed ASAP Bylaws developed by the Bylaws Committee and approved unanimously by the Governing Board on March 14, 2019. Voting eligible member are requested to vote to approve the proposed bylaws in its entirety. Voting is electronic and conducted via SurveyMonkey.com. An email from SurveyMonkey has been sent to all eligible voters. The link for you to vote will be contained in that email. Please note that, to ensure the integrity of the vote, members can only vote via the email address contained in your profile. Members can only vote once. 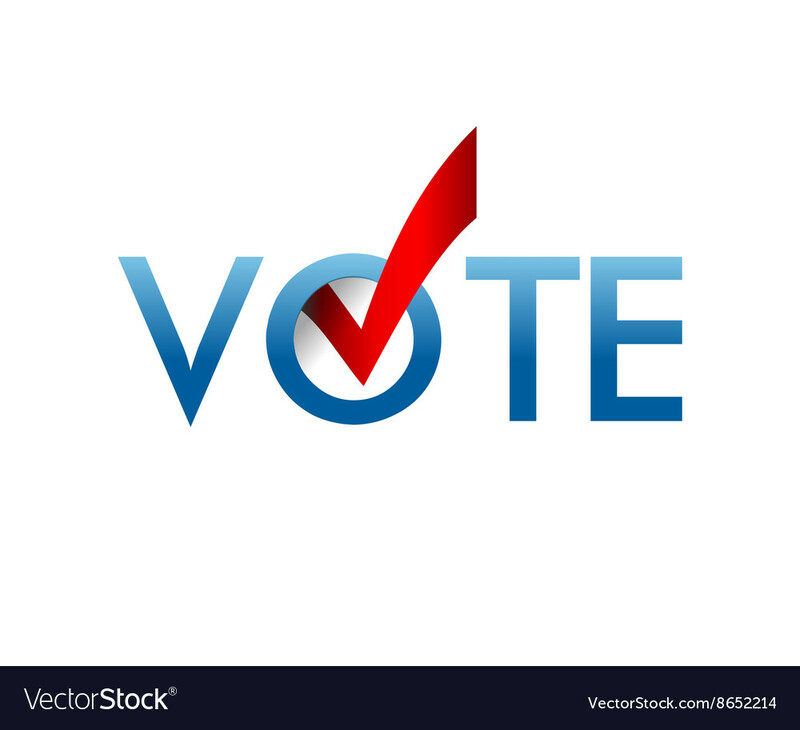 IF you do not receive an email from SurveyMonkey.com with the link to vote, please contact Earl Magee, Executive Director, immediately ([email protected] or 703-746-8900). Voting will take place until Tuesday, April 30, 2019 at 11:59:59 PM Eastern Time. The voting results will be announced shortly thereafter and at the 2019 Annual Meeting on May 17, 2019. Background Synopsis: The decision to develop a new set of bylaws originated in strategic planning meetings first held in March 2017 and continued informally through the spring of 2018. At those meetings, it was realized that operationally ASAP was not in compliance with its own bylaws and that the amended bylaws of 3-24-13 were both outdated and failed to provide sufficient structure and guidance with which to position ASAP for current and future challenges. The ASAP Administration and Organization Committee met during the summer of 2018, reviewed the current bylaws, and formally recommended to the Governing Board at its quarterly meeting in September 2018 to amend the bylaws. At that time, ASAP President Ted Petti, MD, per existing bylaws, organized the Bylaws Committee. As the process of amending the bylaws progressed over the ensuing months, it became clear that sufficient changes merited the development of a new set of bylaws. The proposed bylaws will prepare ASAP for the electronic world and for a growing organization. All Governing Board officers will now have responsibilities to chair and be involved in working ASAP committees. The requirement of 4 At-Large Board Members is consistent throughout the new bylaws. There is a provision for combining the Secretary and Treasurer positions if necessary. The ex-officio Member in Training (MIT) position on the Governing Board is formalized. The ASAP working committees (i.e., Finance, Membership, Administration/Organization, Media/Marketing, Ethics, Annual and Permanent Program) and the advisory Past Presidents' Committee have been included. The Senior Psychiatrist (65+) and Early Career Psychiatrist (ECP) membership categories have been added, each with dues set at 65% of regular rates. The planning and organizing of our annual meetings has been shifted to two committees so as to assure thematic, geographic, and budgetary balance in future meetings. Members remaining active in ASAP from age 75+ will be referred to as "Distinguished" in their member category with dues set at 20% of regular rates. Member-in-Training membership and dues rates have been clarified. Member voting (i.e., changes/issues) and elections) is now electronic. In lieu of In-person voting, members will vote electronically to involve more members. Bylaws Committee: Gregory Barclay MD (Chair); Ted Petti MD; Dean DeCrisce MD; Connor Darby MD; Adib Kassas MD; and Earl Magee (ex officio). We need to give formal recognition and appreciation to Dr. Barclay for his leadership and considerable effort and patience in completing this task. Questions? Please direct any questions to the Bylaws Committee Chair Gregory Barclay, MD ([email protected]).